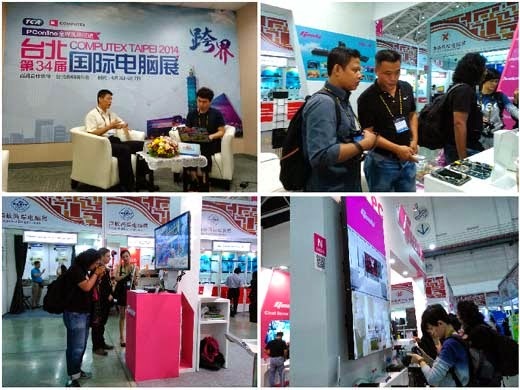 Computex----the largest ICT trade show in Asia and the second largest in the world were held in Taipei, Taiwan from June 3rd to 7th, 2014. 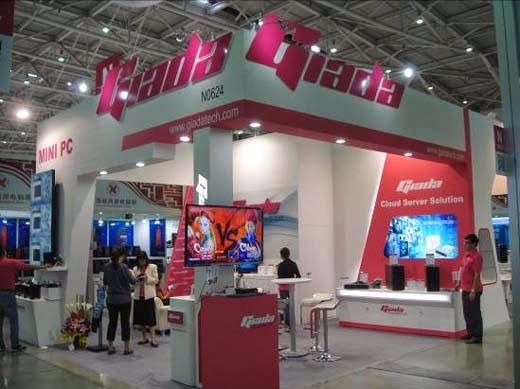 It attracted over 130,000 visitors and 1,700 exhibitors using 5,000 booths. 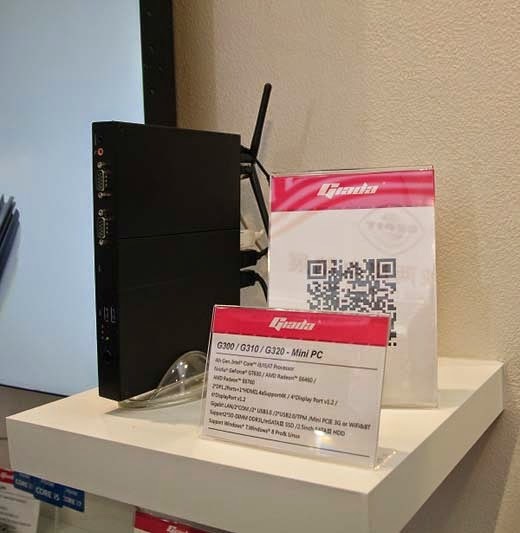 Giada, as one of the world's leading provider of cloud server and Mini PC had shocked the customers and media with their new star products: NAS server and Mini PC. 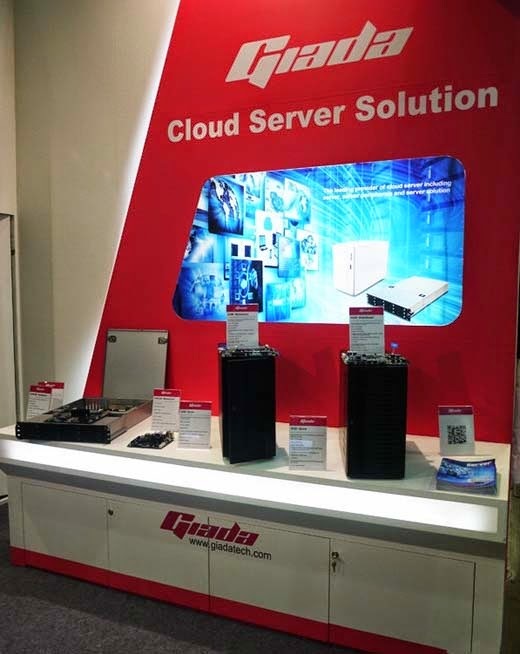 The theme of Giada’s exhibition was cloud server solution, which complies with the background of cloud solution and big data. 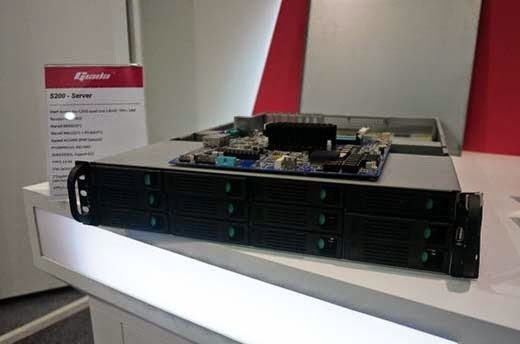 Giada attacked the customers and visitors with its latest server products S100 & S200 which were specially-designed for home user and SME. 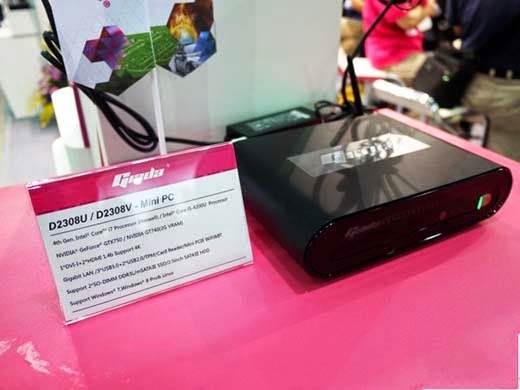 And Mini PC series: D2308U, an underpinned mini pc for game enthusiasts; F300, working stably with zero noise and positioning in digital signage; G320, amazing Multi-media Digital Signage Player which can support up to 6 monitors. 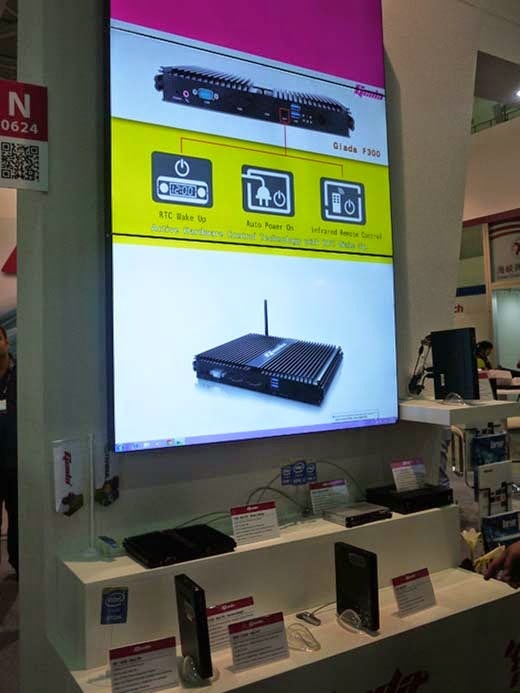 Due to all these unparallel features and design innovation, Giada’s products received nods from a bunch of industry manufacturers, digital signage vendors and technology experts and fans; Moreover, a batch of media and tech tour were attracted to the booth and looked at the products carefully. 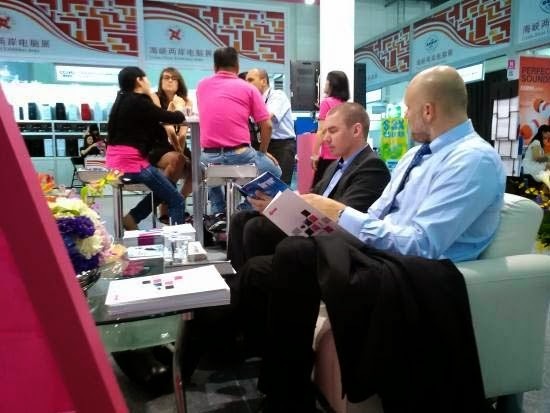 Some of the media took samples for award competition after the trade show. 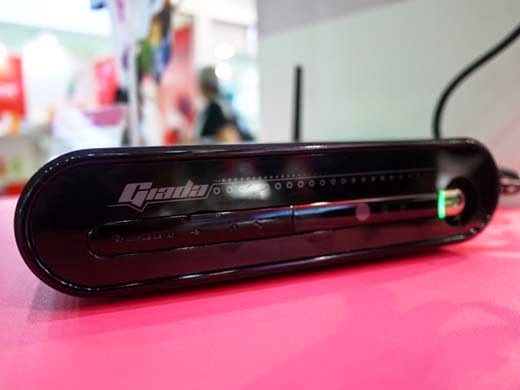 Besides the star products and new technology introduction, Giada’s show girl was another beautiful scenery onsite. *Disclosure: An important note, we are just sharing this information to the public, provided by our source. 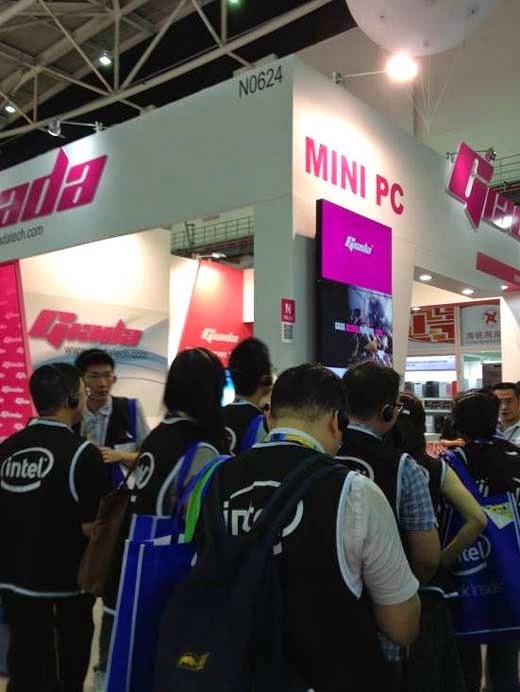 Giada and Computex 2014 Info / Logos / Photos / Images have respective copyrights.